Introduction to Quantum Mechanics is an introduction to the power and elegance of quantum mechanics. Assuming little in the way of prior knowledge, quantum concepts are carefully and precisely presented, and explored through numerous applications and problems. Some of the more challenging aspects that are essential for a modern appreciation of the subject have been included, but are introduced and developed in the simplest way possible. 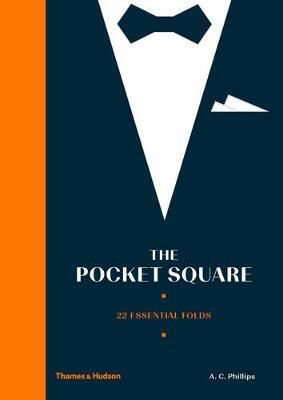 Undergraduates taking a first course on quantum mechanics will find this text an invaluable introduction to the field and help prepare them for more advanced courses. * Starts from basics, reviewing relevant concepts of classical physics where needed. * Motivates by considering weird behaviour of quantum particles. * Presents mathematical arguments in their simplest form. 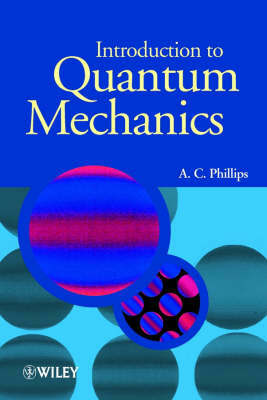 Buy Introduction to Quantum Mechanics by A.C. Phillips from Australia's Online Independent Bookstore, Boomerang Books. 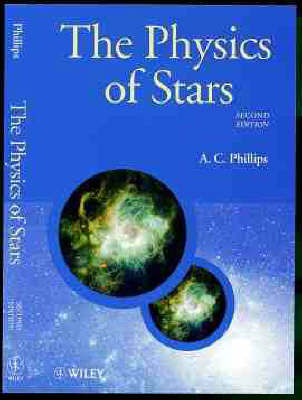 A.C. Phillips, Department of Physics and Astronomy, University of Manchester.